Where is the right place to put the pressure gauge to measure the pressure of a tank? Studying the basic concepts of Fluid Mechanics, applied to pressure gauges, and looking at schematics in many places, a question came into my mind: Where is the right place to put the pressure gauge to measure the pressure of a tank? 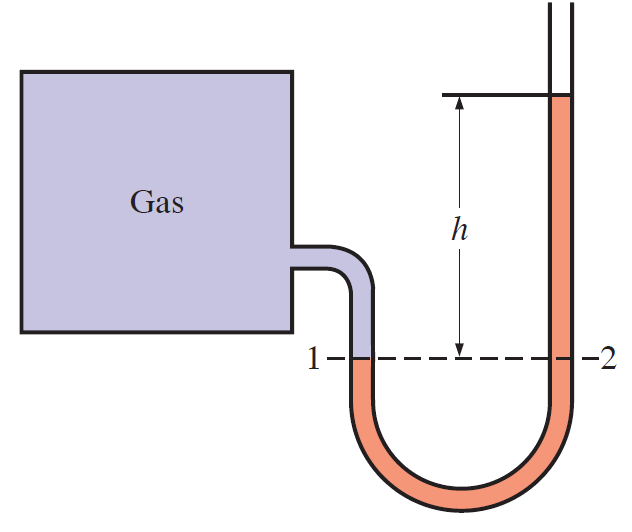 Since the gravitational effects of gases are negligible, the pressure anywhere in the tank and at position 1 has the same value. Thus, I can put it anywhere in the tank if it contains a gas. So, where is the right place to put it to measure pressure of a tank? Why the points M/N/A/B were chosen instead of the botton of their tanks to calculate the pressure in the images above? 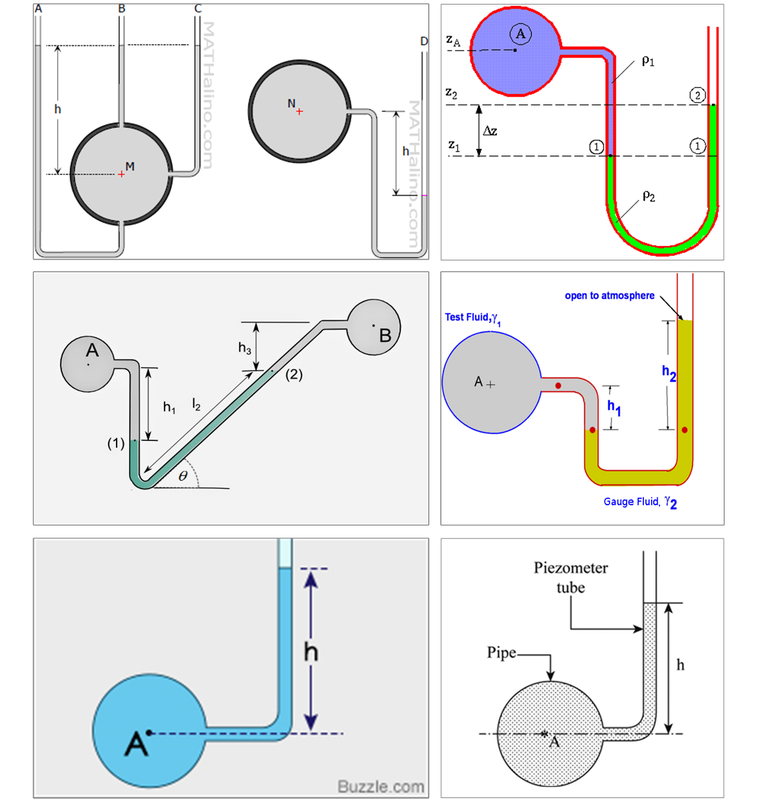 Why textbooks use geometric center/centerline of the pipe when calculating/measuring pressure? Why using average pressure in calculations gives the most accurate results? In general, there is no "pressure" to measure, because pressure is a field with one pressure at each place. You can measure the pressure anywhere you like, and that will be a correct measurement of the pressure at that location. Often there is only one system variable (head if the tank is open to the atmosphere, system pressure if it is compressed), which means that given one pressure measurement the pressure anywhere else can be solved for. Of course there are some engineering motivations for choosing some spots over others. If you don't put it at the bottom, your gauge will quit working whenever the tank level drops below wherever you mounted it. In real engineering situations, when the bottom of the tank has a complicated shape (due to submerged equipment for example) it can simplify things to put the gauge above the "complicated" volume so that the fluid above the gauge always has a simple shape. The location depends on why you are measuring the pressure. There will be a process reason for the pressure measurement, and that will determine the location of the pressure measuring device. Ex: it's possible to infer tank level from pressure. In that case, you probably want the pressure measurement at the bottom of the tank. On the other hand, if you are worried about something in the vapor space of the tank, you want the pressure measurement on the top of the tank. Unlike a sensor, a gauge has to be where you can see it. Often you dont want the process liquid to get in the gauge, so the gauge is on top of the liquid level. The place where the pressure is maximum. 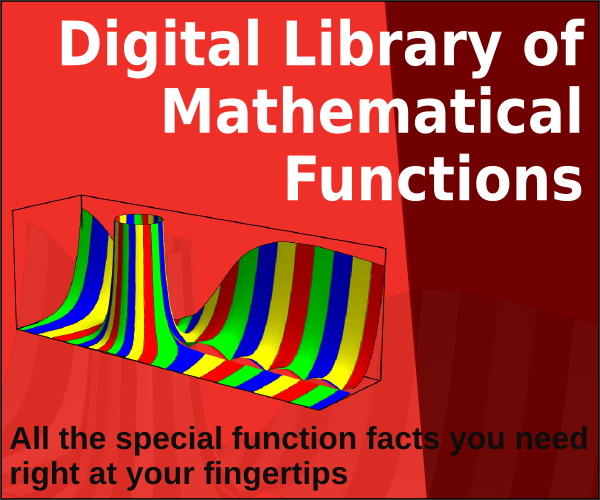 It depends upon the upper height in the most of the cases because if height increases the pressure decreases. Not the answer you're looking for? 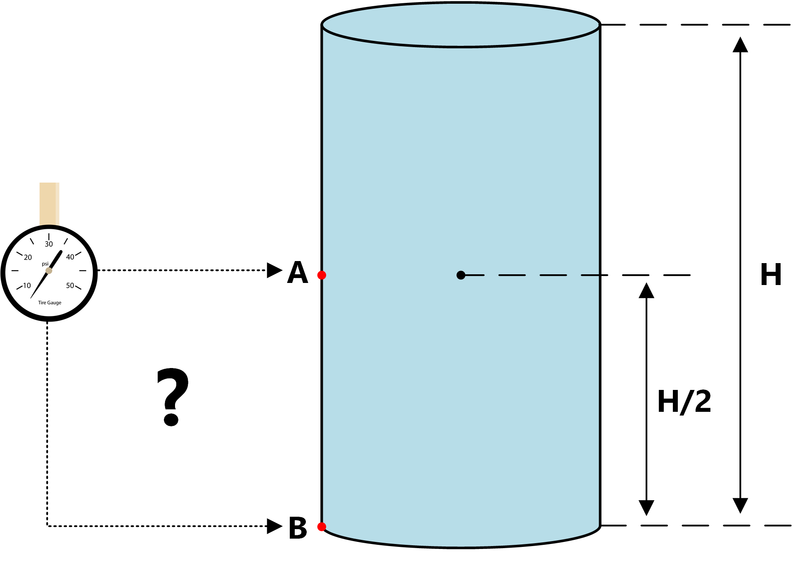 Browse other questions tagged pressure fluid-statics or ask your own question. Gauge pressure vs. absolute pressure? Where does the steam pressure go? Does the pressure in a pressure tank depend on the amount of air? Pressure on the sides of a container? Can open-tube manometers be used to measure atmospheric pressure?